The Cleito 120 Tank Extended Replacement Glass features a bulb style to hold more e-liquid than ever before. Break the glass on your tank? Wanting to hold more juice without having to buy a new tank? Get a replacement for the Cleito 120 Tank right here. 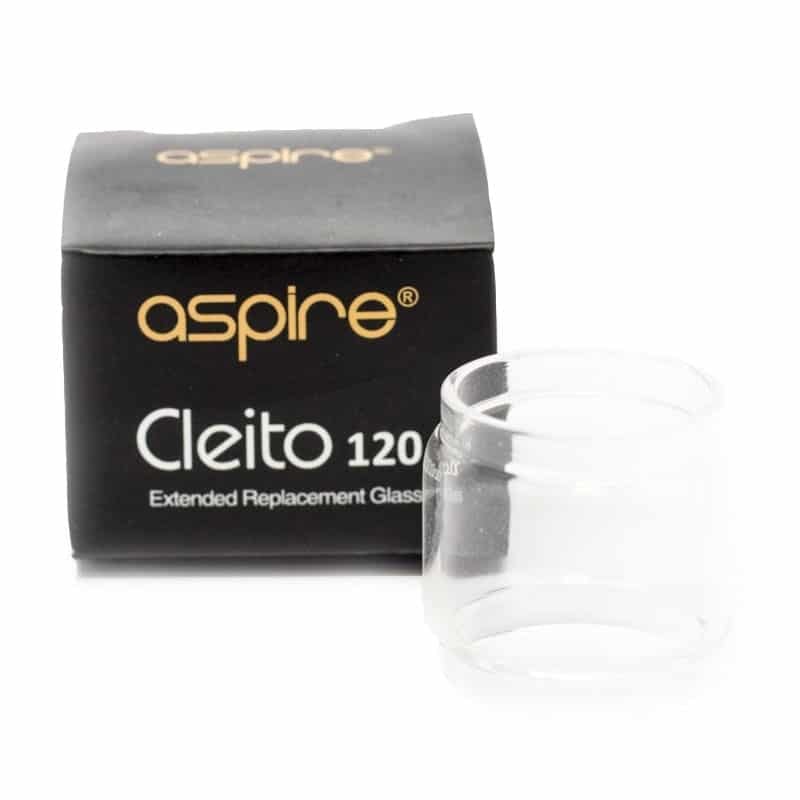 If you are accident prone or maybe just like the bulb style glass look, we have glass that will fit your Cleito 120 perfectly. Perfect purchase if you are about to go on a long trip but not sure if there is a vape shop that carries glass for your tank at the destination. Pick up a couple just in case.